It isn't just for the bedroom or kitchen, ladies! The highly anticipated film Girl’s Trip opened this past weekend and if box office numbers are any indication, it’s a bonafide hit. We laughed, cried, cheered, fawned over Kofi Siriboe…and laughed some more. In short: Queen Latifah, Regina Hall, Jada Pinkett-Smith and the scene-stealing Tiffany Haddish have officially taken “squad goals” to new heights. There were plenty of hilarious moments throughout the New Orleans-set romp, but a certain grapefruit experiment continues to make the most headlines. No spoilers here, but let’s just say that its benefits expand beyond the bedroom. As it turns out, the citrus fruit is chock full of vitamin C and antioxidants that help to stimulate the production of collagen, a natural protein that promotes smoother, elastic skin. Its many perks also extend to the hair, as those same ingredients also strengthen weak hair follicles. And since grapefruit is also comprised of 92% water, it also boosts blood circulation on the scalp and throughout the entire body. Need we say more? 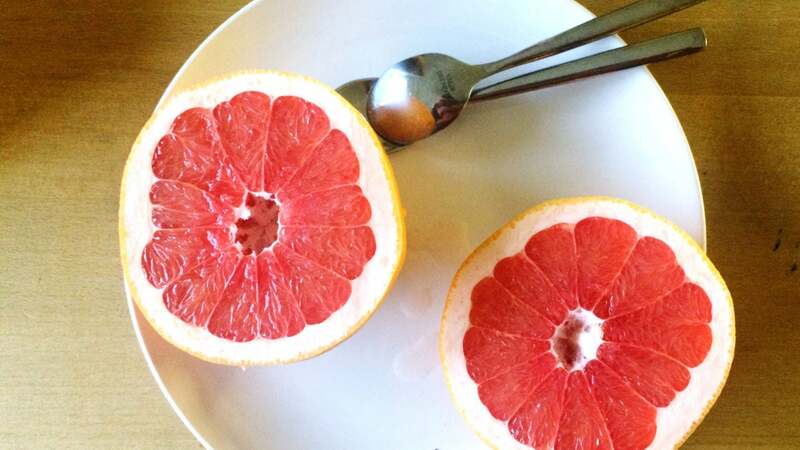 If you’re sold on using grapefruit to upgrade your summer glow, get familiar with 10 of our favorite citrus finds. 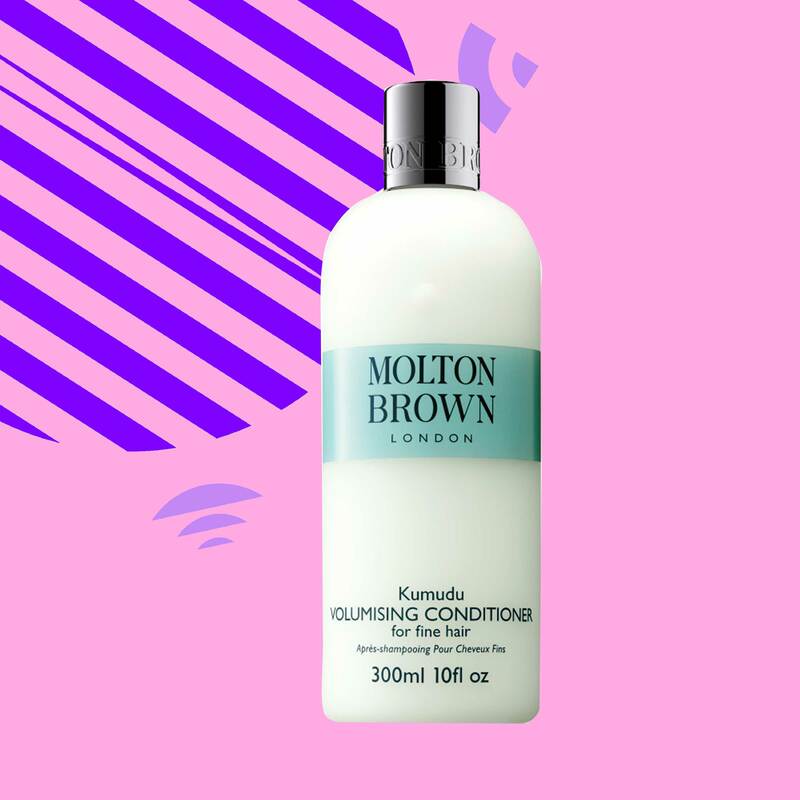 Sulfate-free and gentle, this purifying cleanser helps to dissolve excess oils. 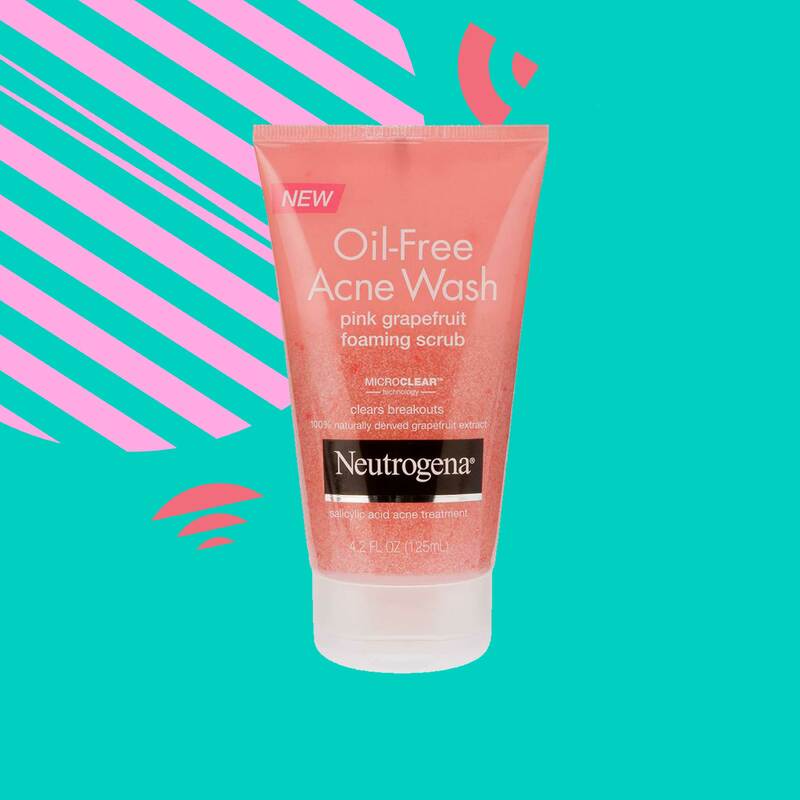 This cleanser is formulated to deeply penetrate and cleanse pores! 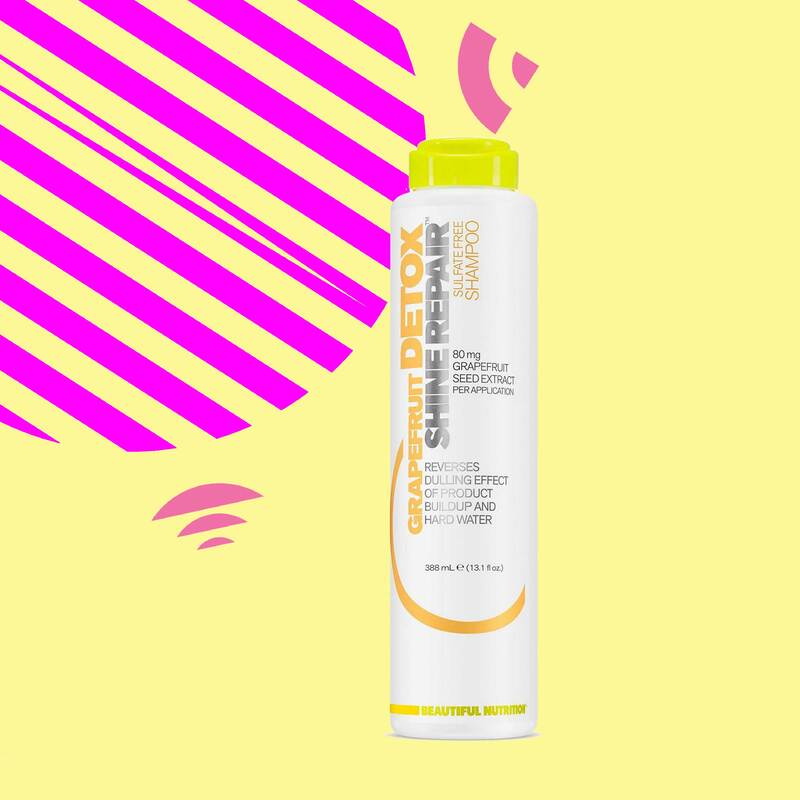 This hair moisturizer is infused with grapefruit and citrus extracts that nourish and add shine to your strands! 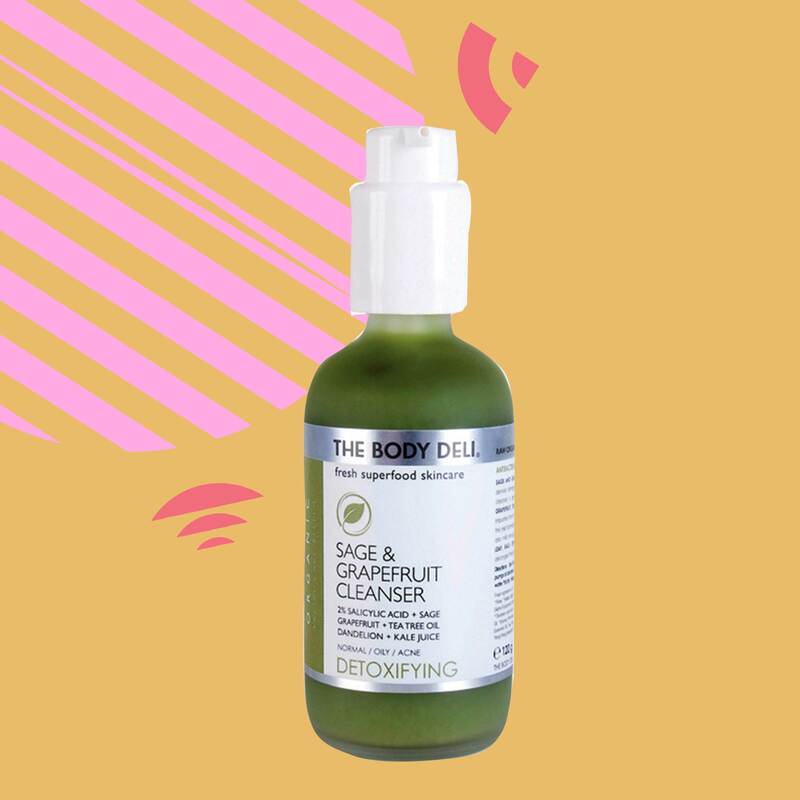 The grapefruit extract in this facial cleanser serves as a natural astringent that purifies the skin. 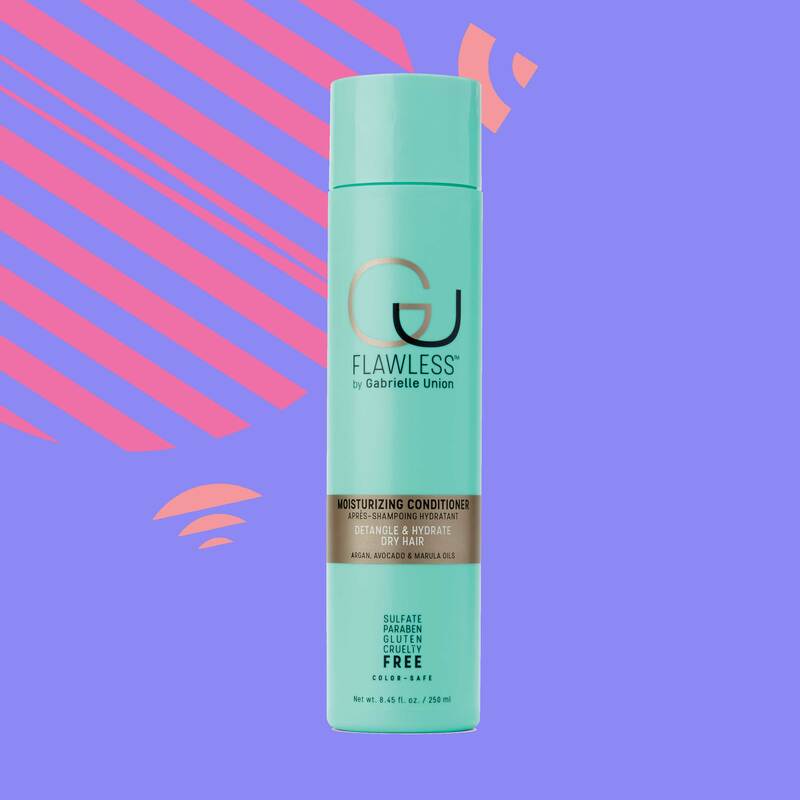 A dry shampoo that is not only infused with grapefruit, but also adds body to your tresses. 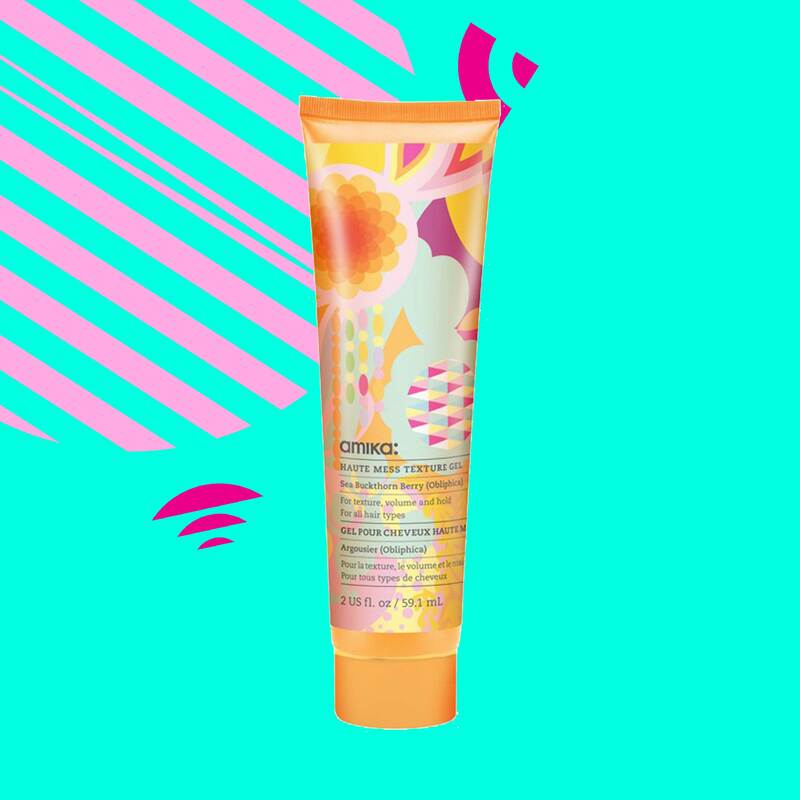 A versatile new gel with grapefruit oils that delivers firm hold with a dry finish. 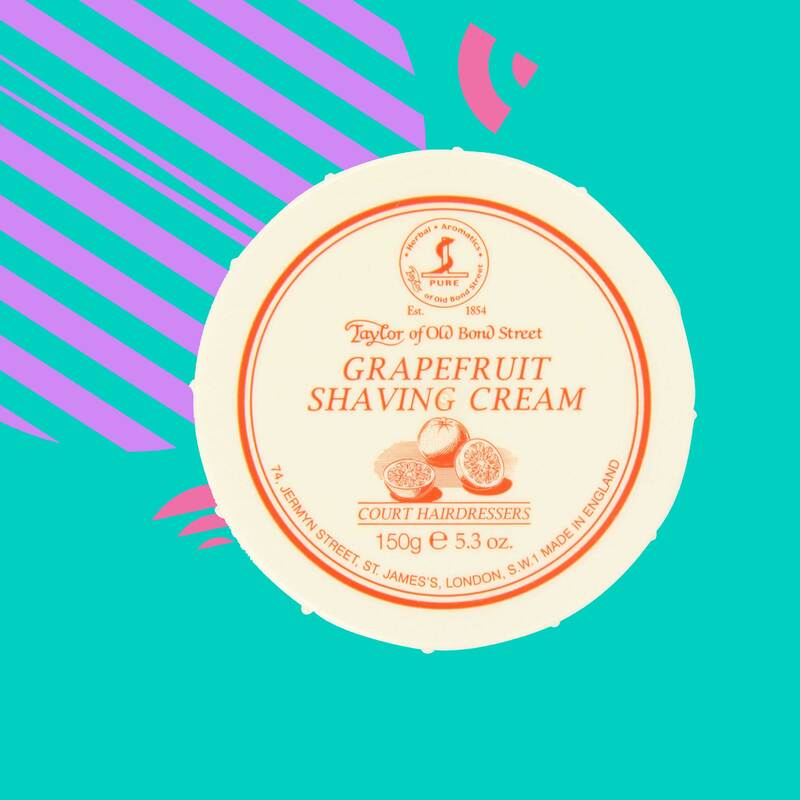 Looking to gift your boo with a shave cream that leaves them reminiscing on the smell of grapefruit? Try this shave cream that is great for preventing irritation and inflammation. Restore natural radiance, moisture and vibrancy to your strands with this deep-cleansing, clarifying formula. 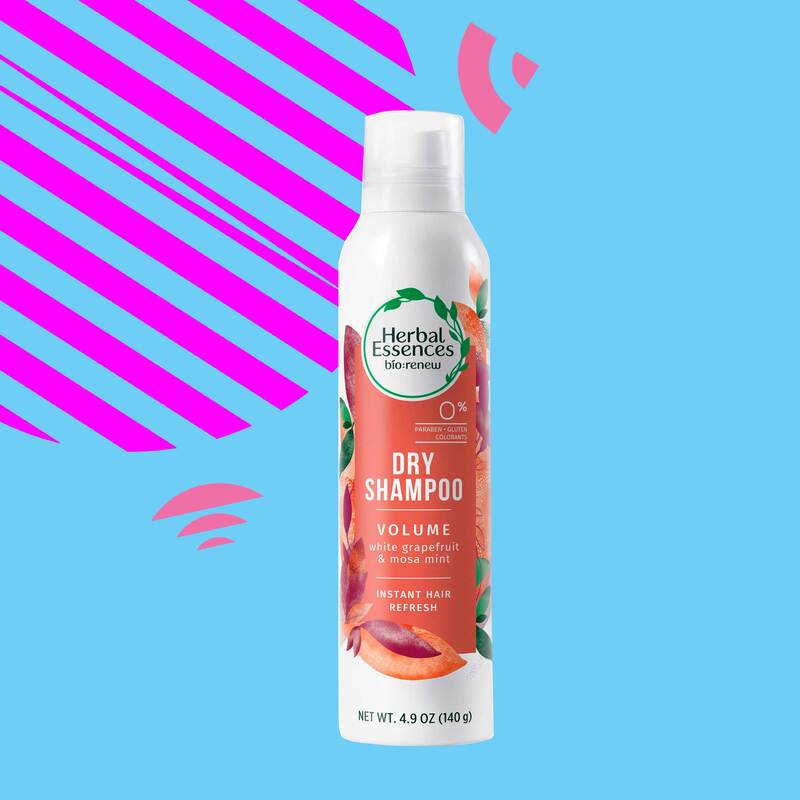 This conditioner is a stunner and will have your hair shining with the addition of grapefruit oil in its list of ingredients. 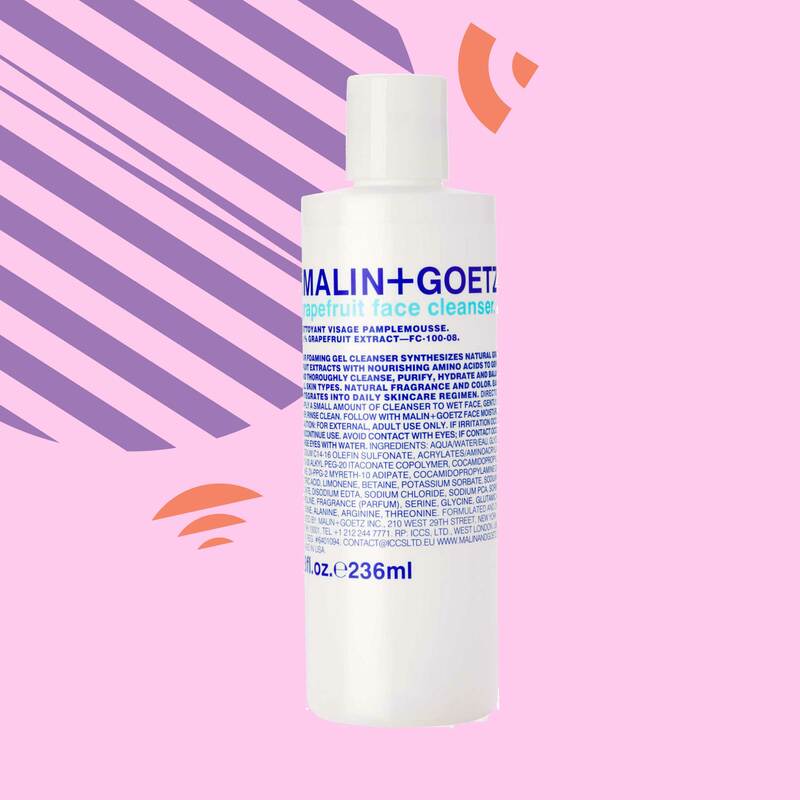 Looking to add a bit more body to your strands? 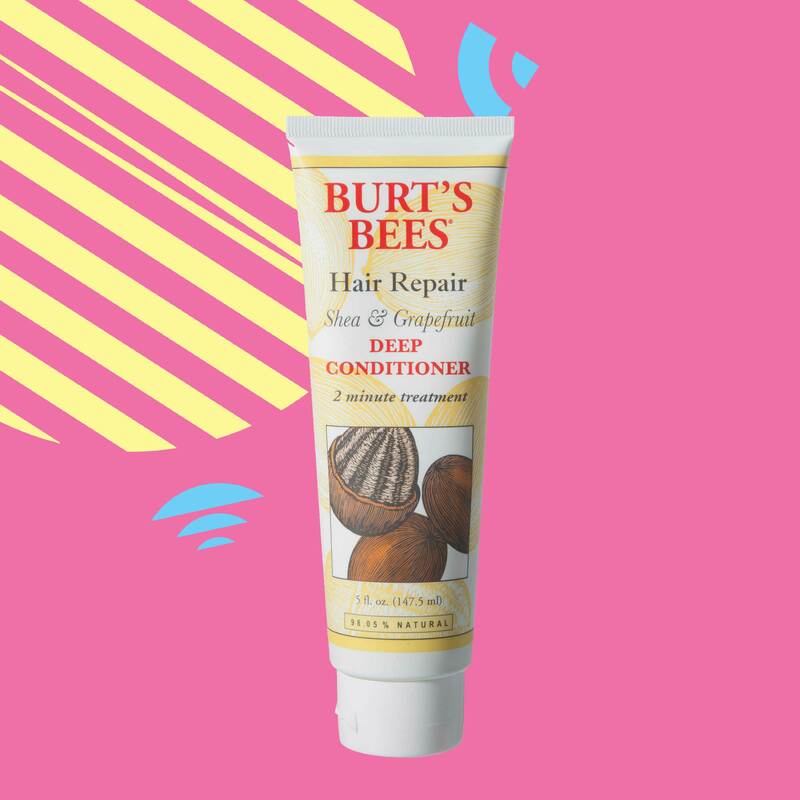 Try this grapefruit, magnilia and cedar-infused conditioner, made specifically for those with finer textures.